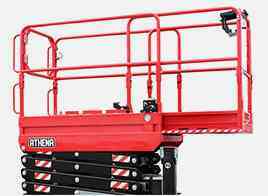 AlmaCrawler is the Italian manufacturer for the innovative and unique range of Athena bi-levelling scissor lifts. Located in Italy, AlmaCrawler has gained worldwide recognition by the sophisticated design and performance of the Athena. United is the exclusive national retailer of Athena bi-levelling scissor lifts throughout Australia. 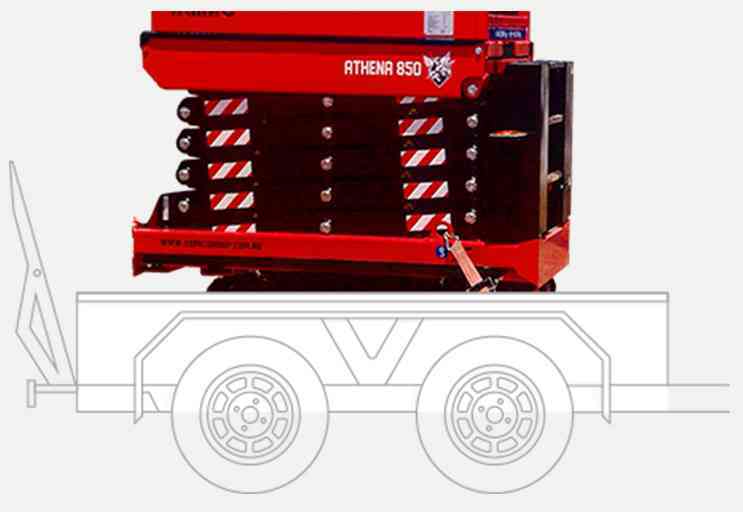 The Athena has pushed the boundaries for access solutions by utilising one of many of the Athena’s key capabilities, the advanced bi-levelling technology. 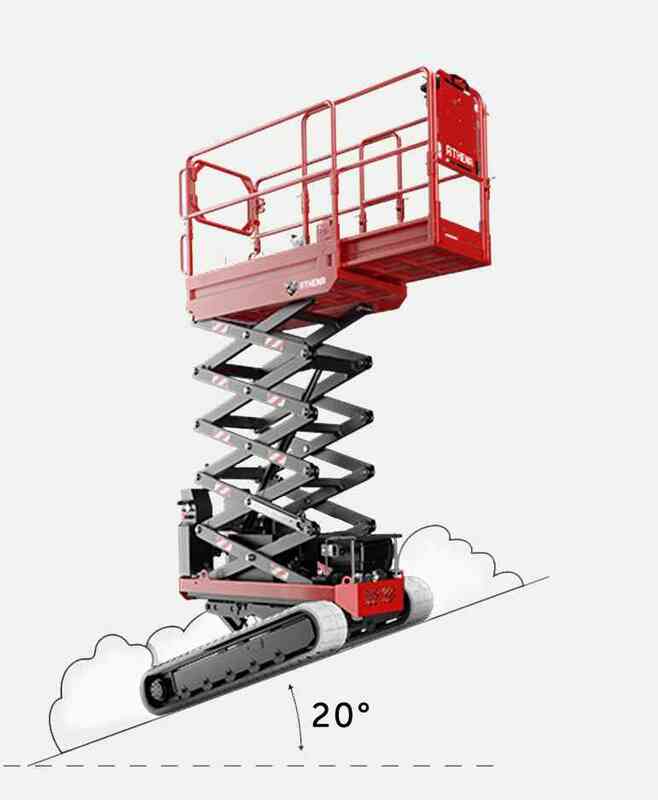 Conventional scissor lifts are typically limited to inclines of 2-4 degrees, the Athena on the other hand can easily handle rough terrain and operate on inclines up to 20 degrees. 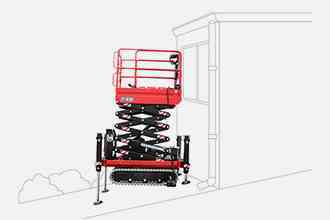 This means the scissor lift will automatically level on its two axes to allow operation on even the most challenging terrain and slopes. 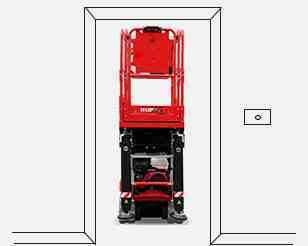 HE – Named due to its compact dimensions and reduced weight. 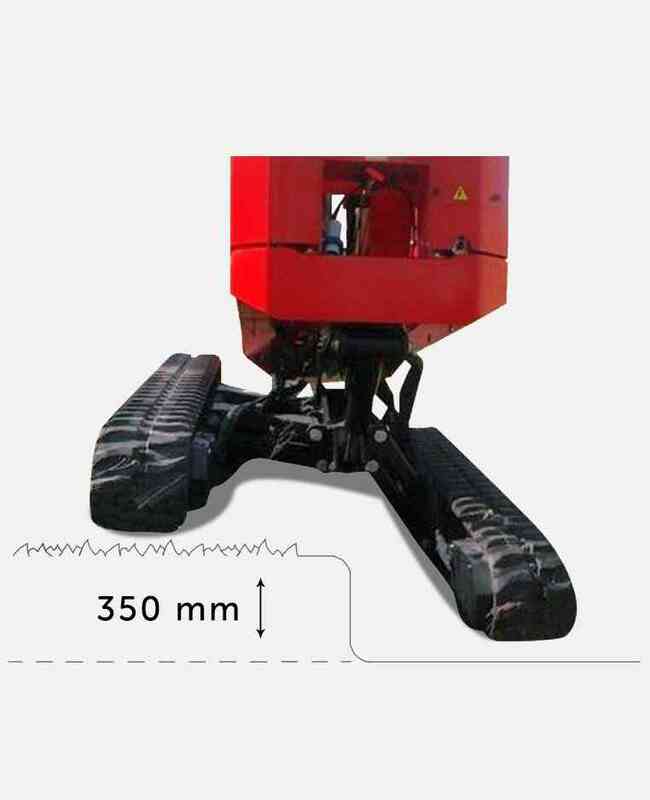 EVO – Includes a high-powered diesel engine and proactive and dynamic levelling. 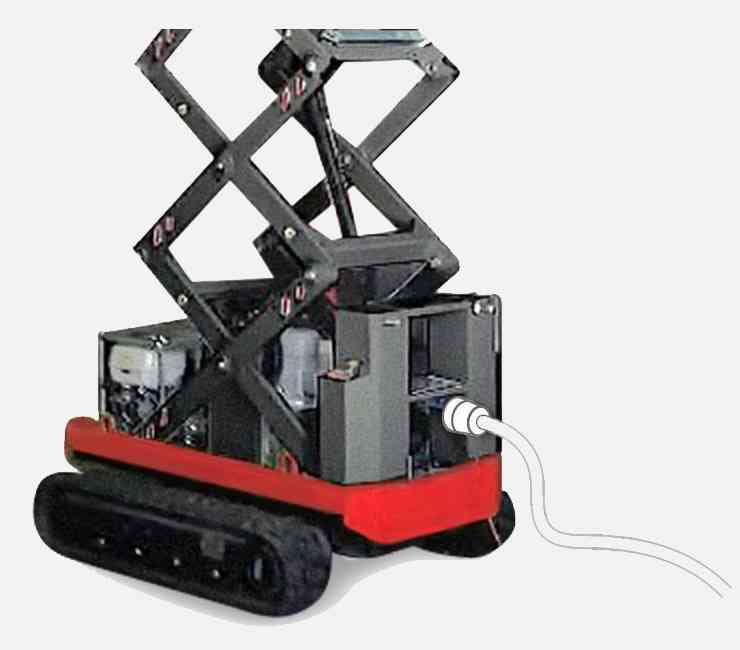 Bi-Energy – Features a whisper-quiet engine which makes it possible to operate the machine indoors.